Built in 1850 by Charles Winn, the village school was attended by around 100 pupils. 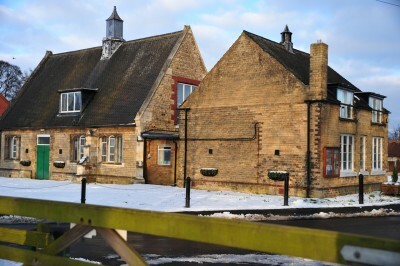 When the school closed in 1982 the building found a new purpose, serving the village as a Village Hall replacing the old Village Hall situated at the west end of the playing field. The now extended Village Hall and the large, picturesque playing field situated close by, are used for a wide variety of events, details of which are posted on the notice boards around the village as well as on the website and the Appleby Community Group on Facebook. Access from Friday to Sunday: £350.00 plus £100 refundable deposit. Please note, these charges are dependent on the precise nature of the booking. Rates for events requiring the hall over a longer period will be negotiated according to use, ie. a wedding with use of kitchen. 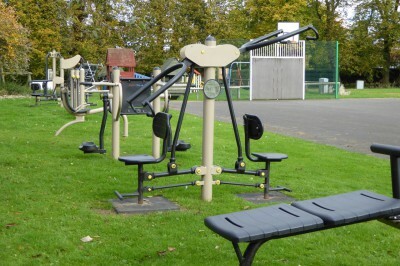 The playing field across the road from the Village Hall is an excellent amenity. It is used for football matches and boasts a children’s play area, a basketball pitch and outdoor gym equipment. It can also provide additional car parking.